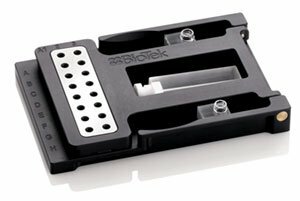 BioTek’s Hybrid Technology offers affordable multi-mode detection without compromising on performance. 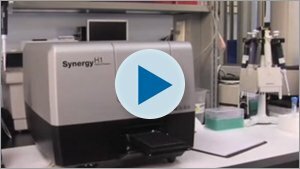 Sensitive filter-based optics, flexible monochromator-based optics, or both – on one instrument, powered by Gen5 software for data collection and analysis. 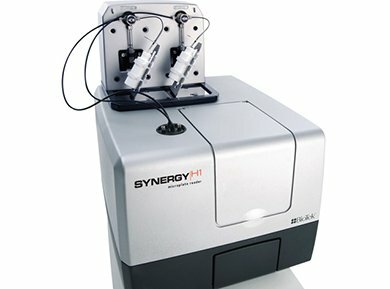 With six different base configurations to choose from, Synergy H1 is an affordable, upgradable solution to address your laboratory’s research needs now and well into the future. 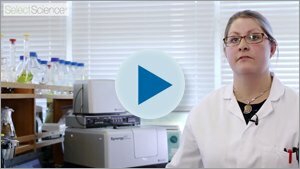 The Take3 Micro-Volume plate extends the Synergy H1 capabilities beyond standard microplate reading, by measuring up to 48, 2 µL samples at one time for rapid nucleic acid and protein quantification. 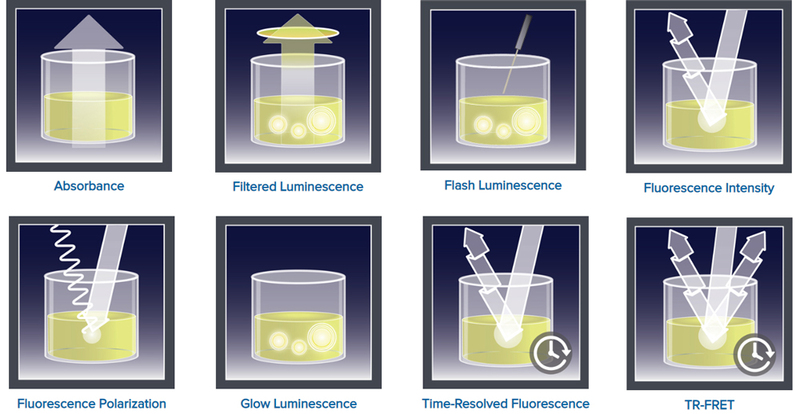 Absorbance and fluorescence measurements are quick and easy, no additional instrumentation is required! 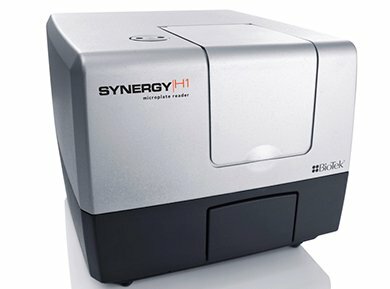 Synergy H1 offers temperature control to 45 °C, plus linear and orbital shaking. Expand the applications base to live cell assays by adding the CO2/02 controller or the dual reagent injector for quick inject/read processes.